My class is focusing on biographies right now and I've compiled resources over the years on my blog for Martin Luther King. 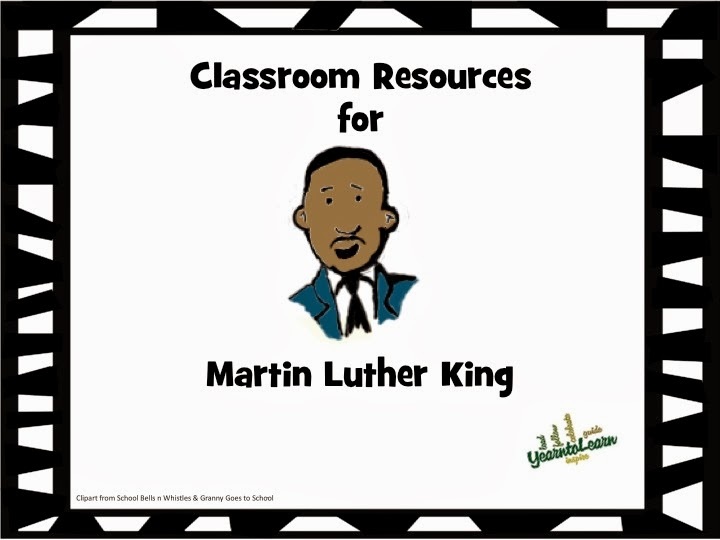 I hope you find something useful to use in your own classroom. 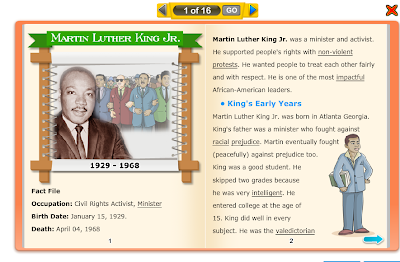 My newest find is an online MLK reader.